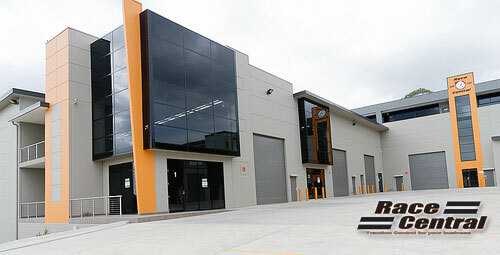 This site has details on new industrial unit’s and offices in Western Sydney, right next to Eastern Creek Raceway and the busy M4 motor for extreme exposure for your business. Construction complete: Move your business to Race Central today. See this modern unit complex as thousands of M4 motorists do everyday.